The Palm Pre plus removed the navigation button, has 2x internal RAM, 16GB storage, and a built-in inductive back cover for Touchstone inductive charging. 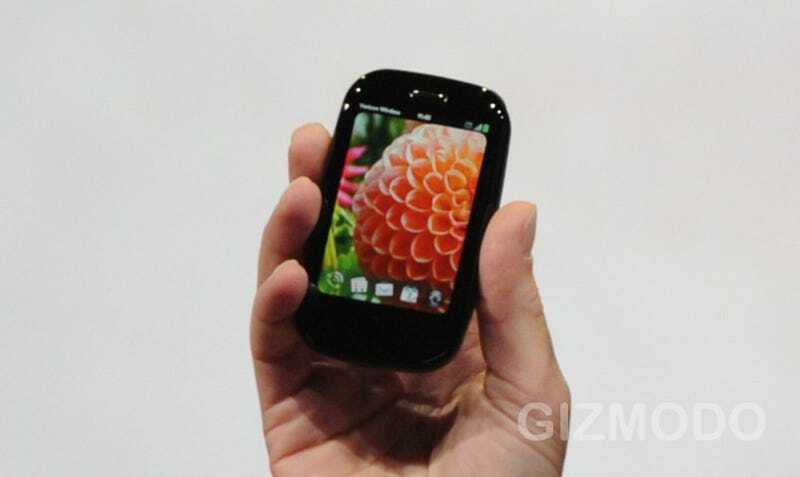 The Pixi Plus is still "thin and lightweight", but now has Wi-Fi, more colors for back covers (all Touchstone enabled). And both these phones are only for Verizon. A new mobile hotspot app lets users create a Wi-Fi network from Verizon 3G for sharing with up to five devices. Verizon says they're not ready to talk pricing for these two phones yet. Are these the two phones that AT&T is going to get too? Not sure—Jon Rubenstein didn't say. If this is really a Verizon exclusive, then it's likely not the Plus phones.